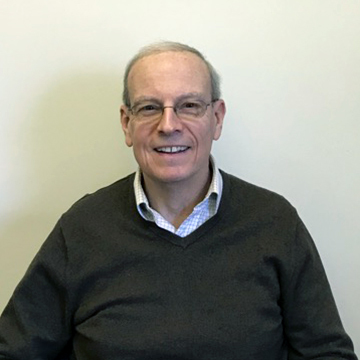 Dr. Peter Brown received a Master’s in Nutrition from the University of Connecticut in 1982; his medical degree from UConn in 1987 and completed his residency in Family Medicine at Uconn in 1990. He has been in private practice for 20 years in Ellington and Tolland, CT. Dr. Brown was also an assistant professor of medicine of Asylum Hill Family Medicine University of Connecticut, teaching resident physicians from 2004 to 2017. He is currently employed for the Hartford Dispensary and the Medical Director of Transformations Medical Spa in Somers, CT. He lives with his wife and their three rescue cats in Tolland, CT. Perfect for regular skin maintenance.